Judaism is one of the world’s most ancient existing religions, but ironically also one of the world’s smallest. Reasons for this are varied and often tragic – but here is another: Jews that founded other religions! 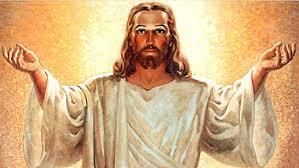 The founder of Christianity was born at Yeshua in the year 4 BC according to most accounts. While Christianity has become the World’s largest religious movement with over 2-billion believers Jesus lived and died considering himself Jewish. Jews reject the notion that Jesus was the messiah. The allegation that the Jews killed Jesus (who was executed by the Romans) has been a cause of Anti-Semitism. Shabbatai Zevi was a Sephardic rabbi and kabbalist who claimed to be the long awaited Jewish Messiah. 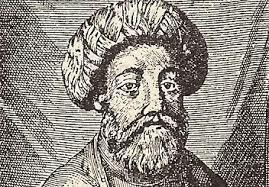 He was the founder of the Sabbatean movement. Mirra Alfassa was born on 1878 in Paris to Moïse Maurice Alfassa, a Turkish Jew father, and Mathilde Ismalun, an Egyptian Jewish mother, a bourgeoise family. 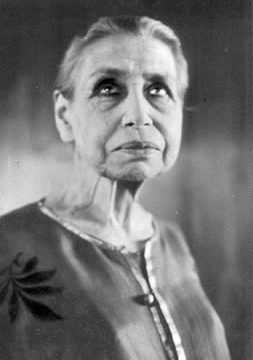 Known to her followers as The Mother, was the spiritual collaborator of Sri Aurobindo. When Sri Aurobindo retired into seclusion, she founded her ashram (Sri Aurobindo Ashram), with a handful of disciples. She became the spiritual guide of the community. 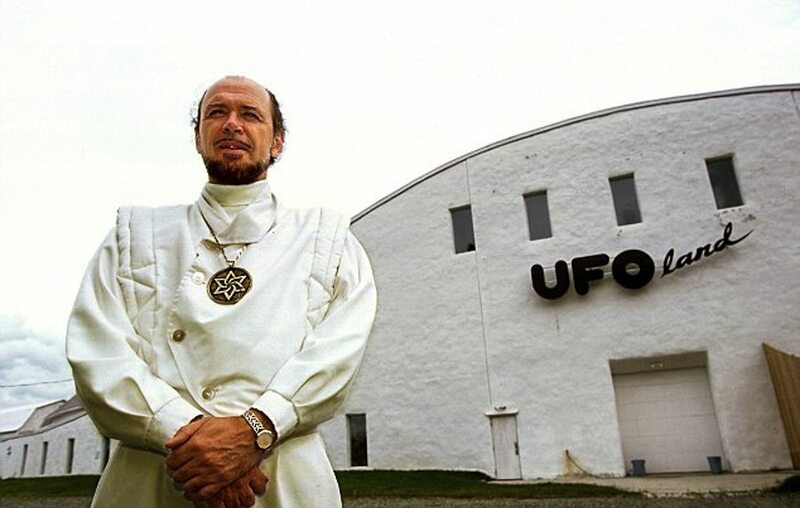 Raël (born Claude Maurice Marcel Vorilhon on 30 September 1946) is the founder and current leader of the UFO religion known as Raëlism. His father was Jewish and his mother was a Catholic. Vorilhon began singing at a young age and soon became a sports-car journalist and test driver for his own car racing magazine, AutoPop. Following what he said was an extraterrestrial encounter in December 1973, he formed the Raëlian Movement and changed his name to Raël (allegedly meaning “messenger of the Elohim”). He later published several books, which detail his claims of an encounter with a being called Yahweh in 1973. He traveled the world to promote his books for over 30 years. 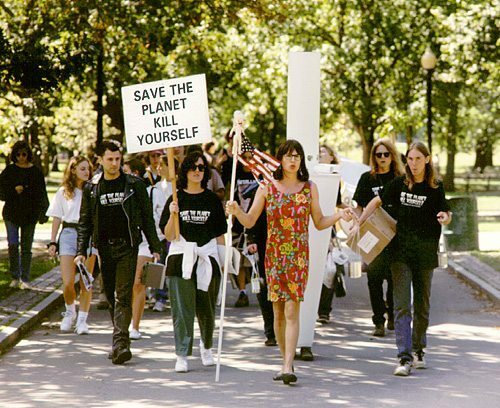 Chris Korda (born 1962) is a US antinatalist activist, techno musician and software developer, and leader of the Church of Euthanasia. Korda is a transgender vegan and the great-niece of Hungarian-born film magnate Sir Alexander Korda, who was very prominent in the British film industry, as he was the founder of London Films and the owner of British Lion Films. Korda is the only child of prominent writer and novelist Michael Korda, former editor-in-chief at Simon & Schuster in New York.